I adore Flea Markets, specially Canton First Monday and if you haven't been you need to make the trip; estate sales and re-sale shops. When I buy, I really do fully intend to put the item up for sale, but more often than not I fall in love with the piece and it makes its way into my decor. Before my house bursts at the seams and my hubby starts loading stuff on the curb I've got to start listing the items that I actually did buy to sell. So here we go! 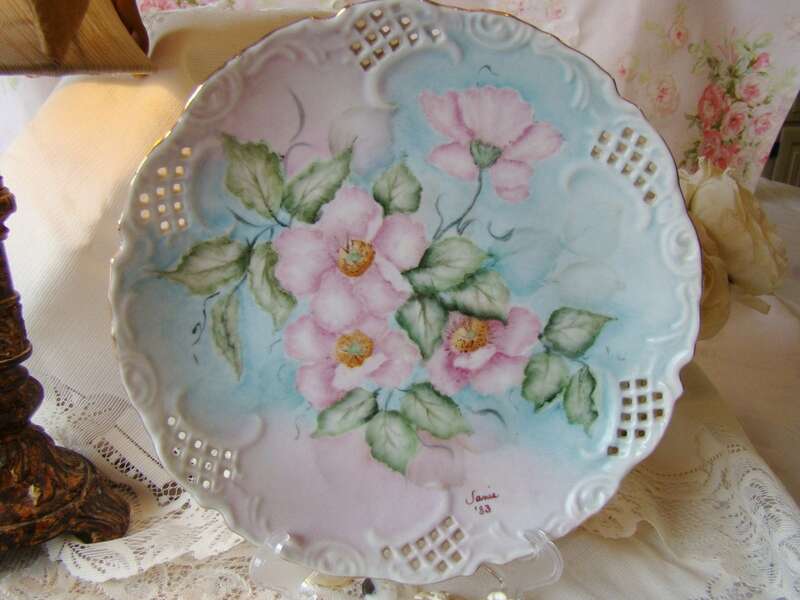 Shabby Chic hand painted Filigree China plate of Pink Dogwoods with a robin’s egg blue background. Hand painted in the 80’s. Is in perfect condition and measures 8” across. 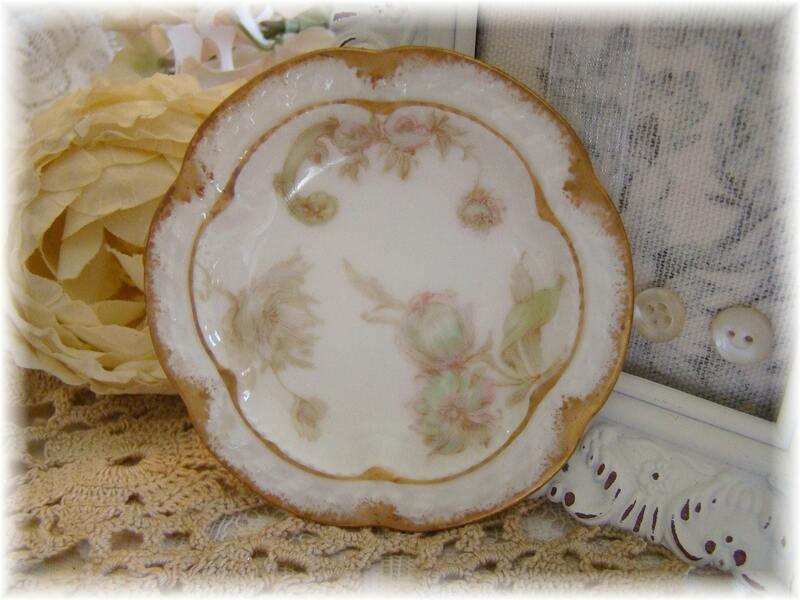 Shabby Chic Set of five 1890's Haviland Butter Pats in perfect condition, are decorated in muted colors of pink and moss greenish brown with dream like Flora Fern Leaves, Peonies and little garlands of Rosettes and Japanese Ariela Leaves. It has 2 rows of Gold scalloped around the plate with stippled Gold on the edge. 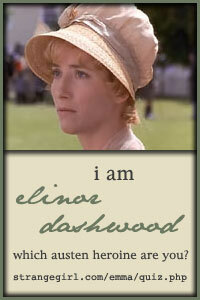 It is a 1890's Floral Pattern. It is marked Haviland France in green and in red Haviland & Co Limoges for John Carson & Bros. 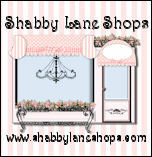 Shabby Chic Vintage Cross with pink embroidered fabric pattern (looks like it's printed on paper) under Glass in Ornate Metal Frame. A great Flea Market find! 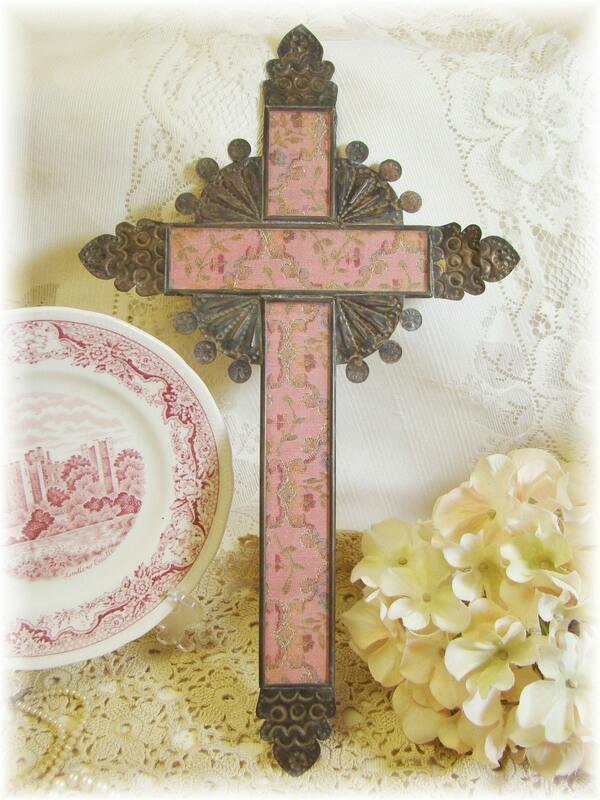 This lovely Cross has a gorgeous rose pink embroidered look pattern set under glass and surrounded by an ornate metal soldered (possibly tin) frame. 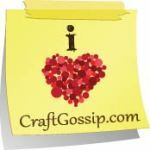 This cross would look wonderful in your Shabby Chic, French Country or European Styled décor’. I have English Red Transferware, Vintage Paris Ephemera, Antique Music Sheets, Antique Lace and Clothespins, like new WWII postcards, Vintage Jewelry and more that I will be listing soon.